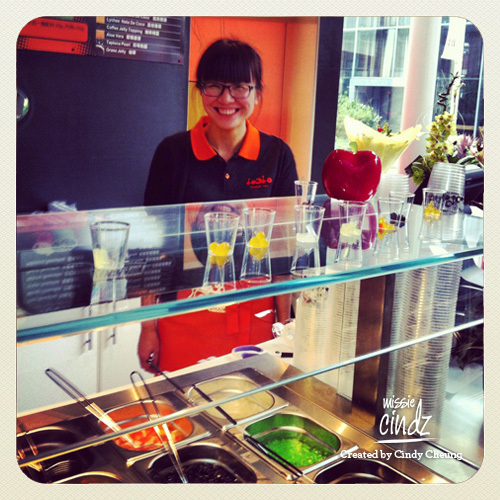 Nice happy staff serving me at LoL Bubble Tea, a new Taiwanese bubble tea cafe opened in Sheffield yesterday. Forget Earl Grey, flat whites or hot chocolate – how about tea with tapioca? 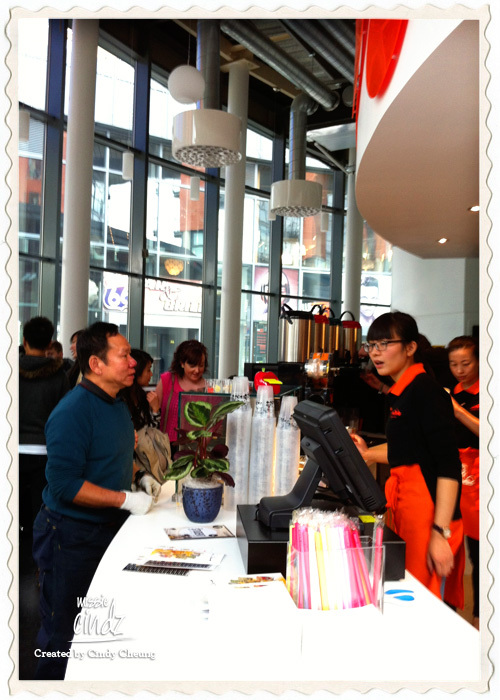 A NEW Taiwanese bubble tea cafe opened this weekend in Sheffield; in the West One complex opposite East One restaurant. I was at the opening of LoL (Love of Life) Bubble Tea (twitter @LoL_BubbleTea); a new cafe that seems to be Sheffield’s first to specialise in bubble tea-making. 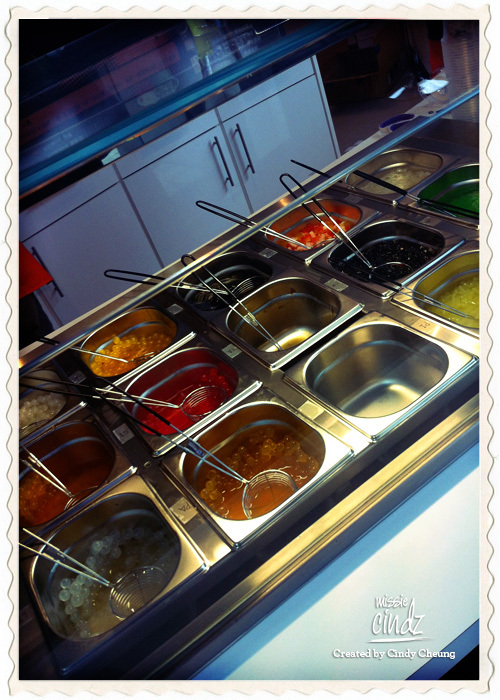 Bubble teas are generally of two distinct types: fruit-flavored teas and milk teas. The bubbles that are inside these teas are called tapioca (chewy starchy balls). In North America and almost all of East Asia, it is what they call a Starbuck’s coffee to a westerner, bubble tea is very much a cult drink. 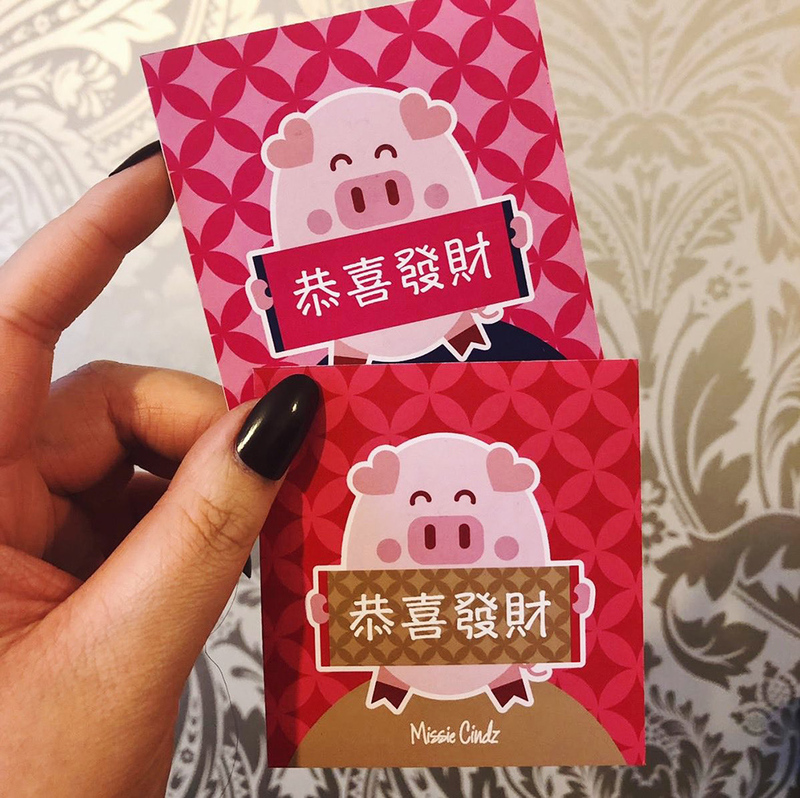 I’ve been told that there are over 8,000 bubble tea cafes in Taiwan alone, where the drink was supposedly invented in the 80s by an enterprising market trader who wanted to see what happened when you mixed normal tea, ice and tapioca. I met the cheerful Soso and Sun, the proprietors of LoL at their grand opening where they told me me that they sell authentic bubble tea from Taiwan. They were both very excited about their new beverage venture and were more than happy to welcome us with drinks. “All our tea products and equipments have been carefully selected and imported from Taiwan to bring our customers the best bubble tea experience.” says Soso whilst making my cuppa. The cafe is very spacious with high ceilings and large panels of glass windows providing lots of natural light into the cafe and with plenty of seating areas for sit-in drinkers. You can’t really miss this place; located right in the middle of West One, Vodka Revolution one side and Wigs and Warpaints Hairdressers on the other. I really like ‘well made’ bubble teas with taro flavour being my favourite. I always associate it as one of life’s simplest pleasures because it is simple, so versatile, good at releasing the kiddi-ness in me (by bringing back childhood memories) plus they’re tasty! But often these drinks can be too sweet and icky, so a good thing about LoL is that when you order a drink the staff will ask you how much sugar/syrup you want; ‘normal’, ‘half’ or ‘30% sugar’ – it’s a bit of a mouthful for the staff but at least they’ve thought about how some people might prefer less sweeter varieties of their teas. I asked for 50% of a standard amount of syrup and it’s just about right. 100% is far too sweet. Also you can specify how much milk you want, whether you want ice at all, or order it hot. 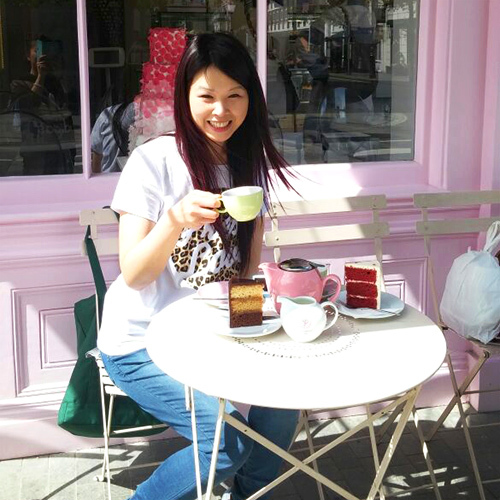 Every tea is made to order so if you order a sweet, cold, weak, milky tea you hate, that’s your mistake. The LOL Bubble Tea flavours menu. I was spoilt for choice! 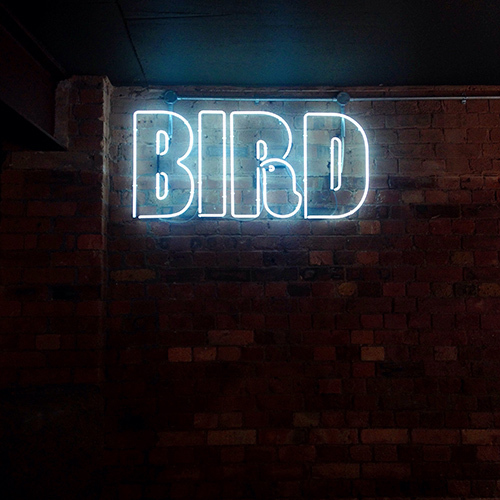 Exciting new drinks coming exclusively to Sheffield! ‘toppings’ to add texture to your bubble tea drink. Welcome to Sheffield LOL Bubble Tea, it was great meeting you all yesterday! 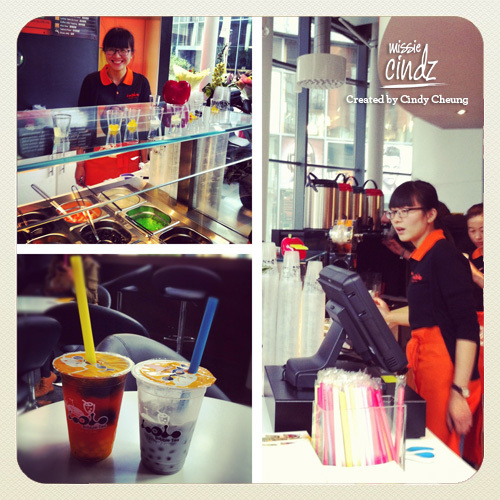 Warning: It is very easy to become a Bubble Tea Addicted Lover! 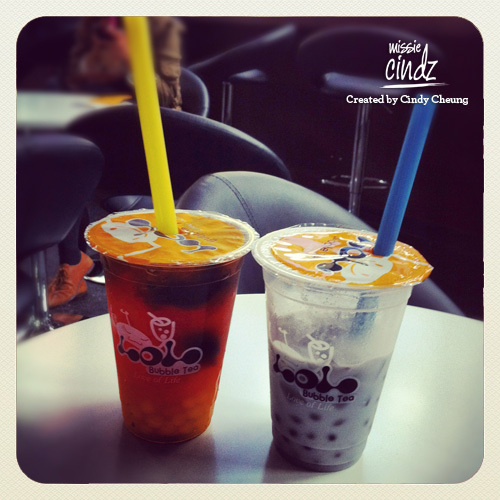 What do you like or dislike about bubble tea? If you like bubble tea, what are your favourites?